North London Valiants were formed in the summer of 1994 by a small collective of friends and mutual Vale fans living in and around the capital. There are around 100 Vale fans in London to our knowledge ranging from new born babies to the mature fan and include those native to the ST6 region and others who have adopted Port Vale as their chosen club. There are many more exiled from the Potteries in far-flung places in the UK as well as throughout the world. 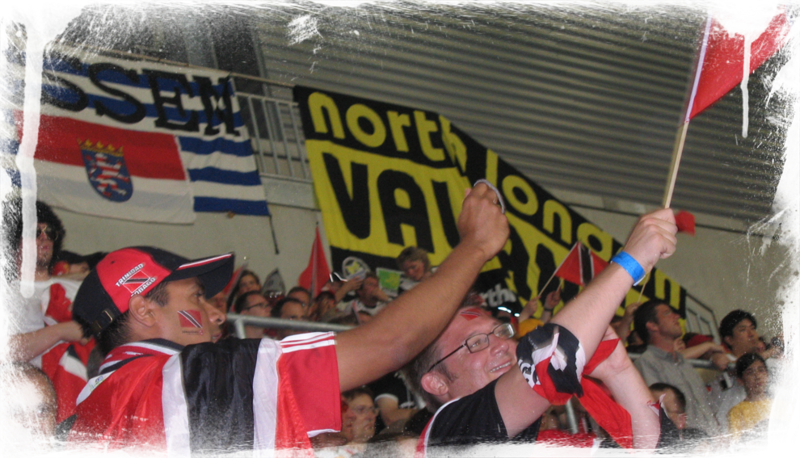 NLV are an informal organisation who thrive on meeting up with other exiled fans at games throughout the country as well as on a social basis. 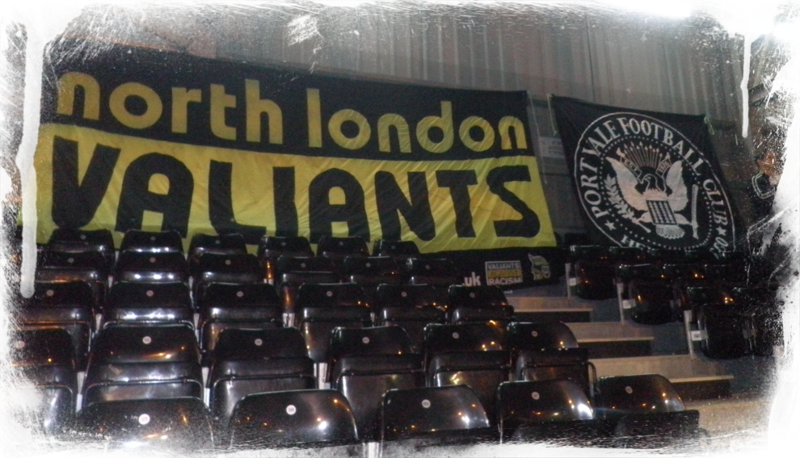 We own several flags including a 6 metre NLV’s flag, which you might have seen at various games. In London, we meet at several real ale venues, favourites including the Bree Louise in Euston. We also meet up and travel for many games, around London and further afield. We have several shareholders and season ticket holders in our midst. We try and promote all Vale related business, contribute towards match and player sponsorship on an annual basis and help the club out with our various professions whenever we can. We support any Vale initiative that we deem to be for the benefit of the club, such as the Sproson Fund and sponsor players and games annually. 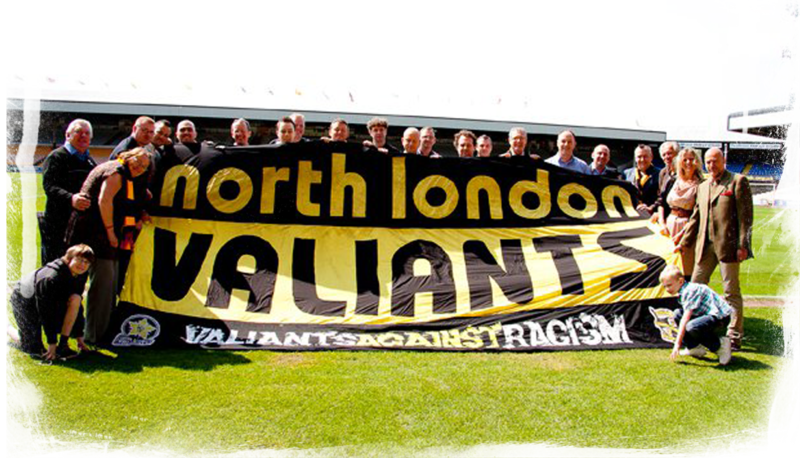 We also support the Port Vale Supporters Group, the Sproson Fund and Valiants Against Racism (VAR). We are also supported by Stoke north MP, Joan Walley and I’m sure te most famous Vale fan of all, Robbie Williams would consider himself an honourable NLV as he lives in North London. Our aim is to increase the profile of PVFC and to act as contact point for exiled supporters living in London and the South East.